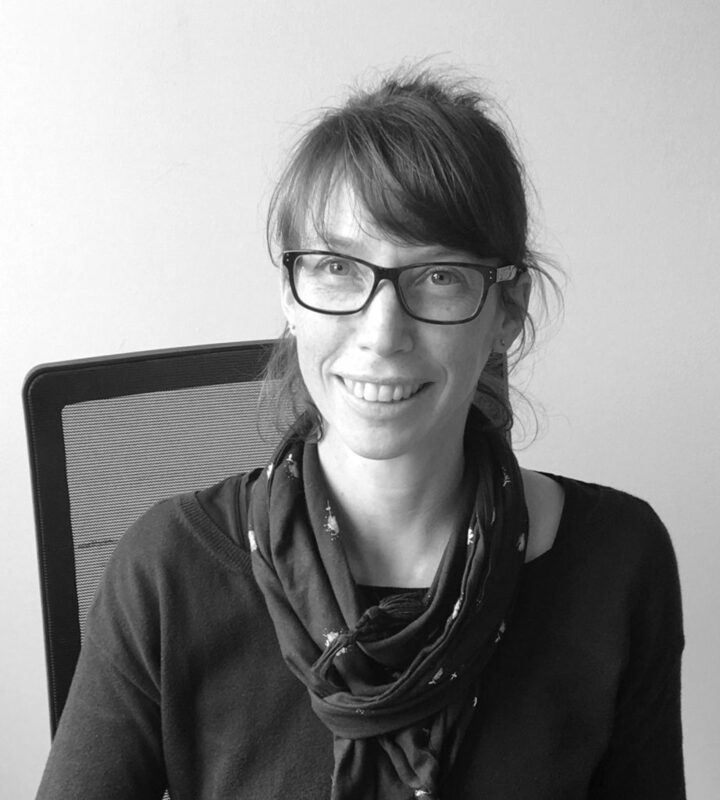 The OpenEdition Steering Committee, made up of representatives of the CNRS, Aix-Marseille University, the EHESS and Avignon University, met in Marseille on March 29 and appointed Marie Pellen as Acting Director of the OpenEdition service and research unit. Marie Pellen took office on 1 April 2019, replacing Marin Dacos, who asked to be relieved of this position so that he could fully devote himself to his role as scientific adviser to the Director-General of Research and Innovation at the Ministry of Higher Education, Research and Innovation, and in particular to the National Plan for Open Science announced by Minister Frédérique Vidal. Marie Pellen joined OpenEdition in 2007 to oversee membership and contribute to validating Calenda announcements and referencing journals. In charge of scoping the Portuguese-language development of OpenEdition, in 2010 she created the LusOpenEdition project, supported by the Calouste Gulbenkian Foundation. Based in Lisbon, she learnt Portuguese and initiated local partnerships, developing international relations with OpenEdition’s Portuguese and Brazilian counterparts. She also promoted the membership of Portuguese-language journals and publishers on OpenEdition platforms. In 2014, Marie Pellen returned to the OpenEdition head office in France to become head of the Publishing Department, with 15 members of staff. She restructured the department and in particular strengthened collaboration with foreign partners. Marie Pellen became the Editorial Assistant Director of OpenEdition in 2017 and is now the Director of a 55-person unit. She is also a member of the Open Science and Bibliodiversity groups of the Open Science Committee, which brings together more than 200 experts in the field, working on defining new skills. OpenEdition is a national research infrastructure whose mission is to promote open digital publishing in the humanities and social sciences. With over 60 million visits each year and more than 700,000 articles published, OpenEdition has become a key player in open science in Europe. Open electronic publishing is the blog of the OpenEdition project, developed by the Centre for Open Electronic Publishing (Cléo, France). This tool is designed to distribute information about electronic publishing in the humanities and social sciences and the evolutions in the OpenEdition platforms. It also deals with the Cléo team's daily activities and profession. Open electronic publishing is a spin-off of the French-speaking blog L'Édition électronique ouverte.